London Bridge and the surrounding area is hugely popular with visitors and locals alike. A major commuter hub, it is one of the busiest parts of South London and since the addition of the capital’s most iconic buildings, The Shard, London Bridge has been cemented as one of the most desirable locations to work. Nearby Borough and Maltby Street Market add to the wealth of excellent cafés, bars and restaurants on offer ensuring you’ll never go hungry. 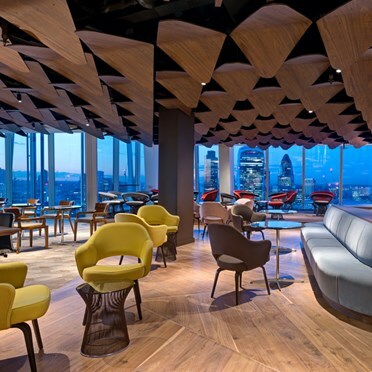 So, to help you find the perfect coworking space in London Bridge, we’ve picked 5 of our favourites in this bustling part of time. Architects Archer Humphreys are the brains behind floors 24 & 25 of London’s most iconic building, The Shard. With stunning views across the capital, this is the perfect place to impress your clients. Sitting directly above London Bridge station, the location could not be better and will take the stress out of your daily commute. 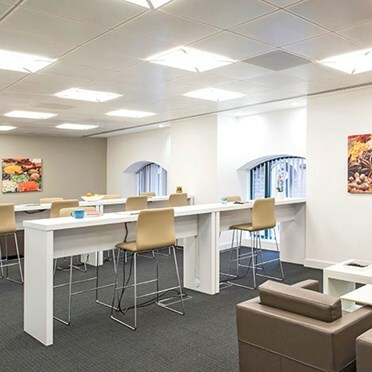 The contemporary design, inspiring break-out areas and smart meeting rooms mean it’s no wonder that this office is one of the best coworking spaces in London Bridge. This property brings you together with a curated community of startups in your area to work, meet, think and (occasionally) drink under the same roof. 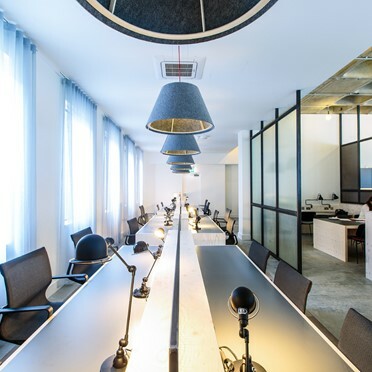 Fueled by all-inclusive coworking offices, startup loving staff and a network of investors and experts, this is a fantastic space to locate your business. 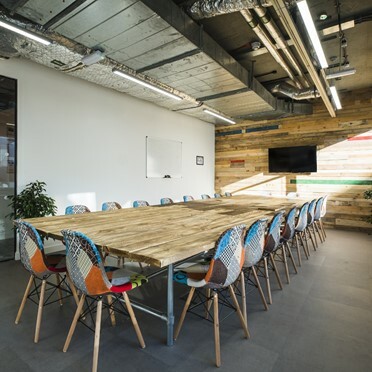 Located opposite Borough underground station and just a 2 minute walk from London Bridge, this 1980s building offers a mix of individual offices, coworking space and meeting rooms. Boasting green roof gardens, rainwater harvesting, solar panels and plenty of secure bike storage and showers, this workspace is beautiful both inside and out. A Grade II converted Victorian warehouse, this office space has bags of character, retaining many of its original features. Recently refurbished, there is a wealth of great features and tenants have 24 hours access. Located on the north side of the river Thames with unobstructed views of London Bridge and the capital’s iconic skyline, this desirable office space is close to a wealth of amenities and transport hubs. 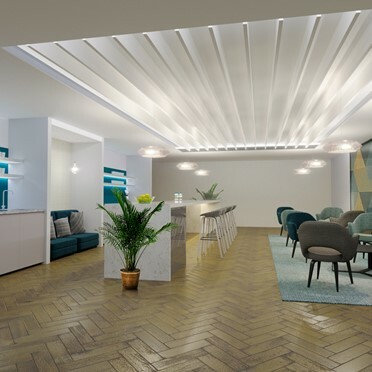 The business centre boasts a 10-story, glazed atrium, huge roof terrace, a bar, onsite café, gym and showers, ensuring you have everything you may need on a daily basis. Want to know more? Check out our coworking spaces in London Bridge now!